Clearer message when changing rooms. Reminder, when you play in an Automatic room, your cards are automatically daubed even when you change room. In a Manual room, the game will continue even if you're not there to daub your card. 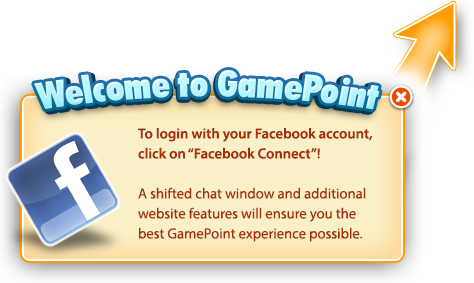 Be sure to update your GamePoint Bingo app to always have the latest version. Playing from an iPad or iPhone? Click here to access the Apple App Store. Or do you play from an Android smartphone or tablet? Then click here for the Google Play Store.